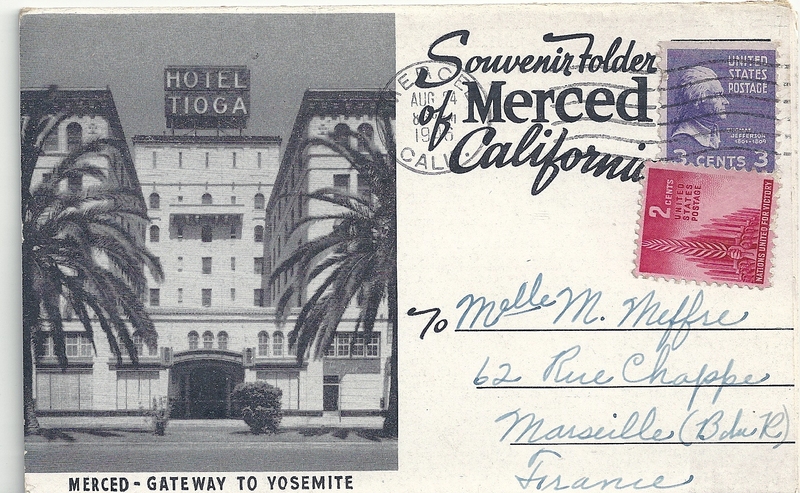 Covers : Souvenir Folder of Merced send 1946 . 14 views inside . French post shipping cost .